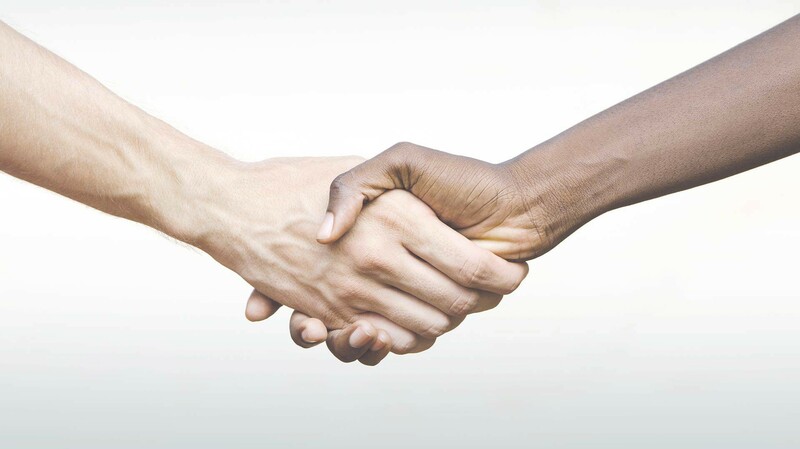 One of the best-known melodies worldwide, it has been called the “song of world peace”. “Silent Night! Holy Night!“ is not a folk-song, although it has almost become one. Franz Xaver Gruber from Upper Austria, worked in the province of Salzburg as a teacher and musician, composing sacred works in a style somewhere between Classical and Romantic. He set to music the heartfelt poem written by Salzburg priest Joseph Mohr. The song was first performed on Christmas Eve 1818 in Oberndorf and became legendary. This CD celebrates the anniversary in 2018, illustrating in music the story surrounding what is perhaps the loveliest – and certainly most famous – Christmas song. The records were made in the places where Gruber and Mohr worked, where the song originated, and from where it set out into the wide world. 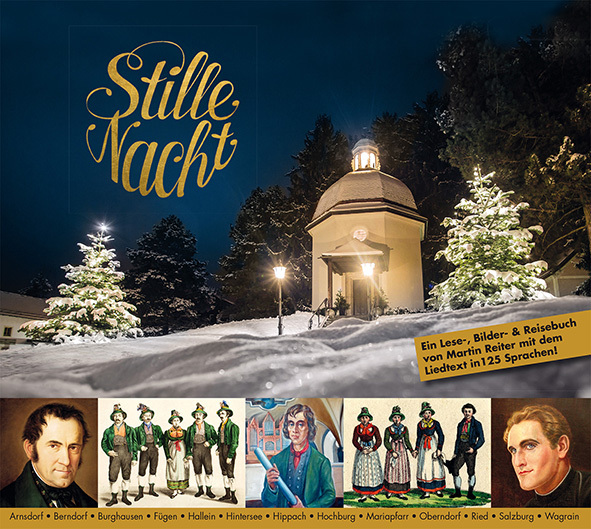 The CD includes not only the original version, but also further pieces composed by Gruber for the Christmas period including seasonal texts by Joseph Mohr and sacred songs and cantatas by Wolfgang Amadeus Mozart and Johann Michael Haydn and is available in the Silent-Night-Shop in Oberndorf. The “Text, Picture & Travel Book”, as Martin Reiter calls it, presents each of the Silent Night locations for the first time, but also portrays several places that relate to Mohr, Gruber or the song in other ways. 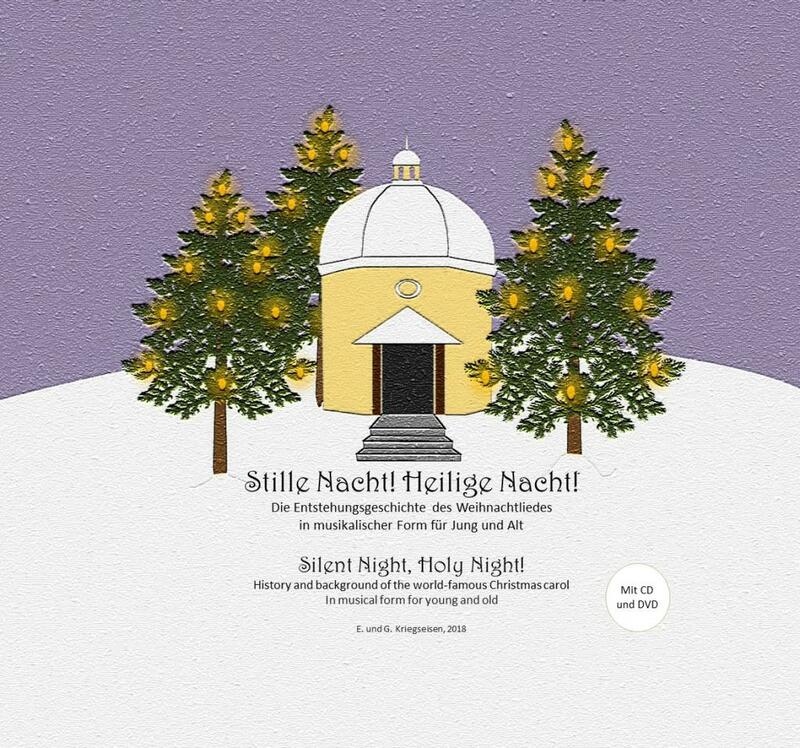 Thus, the book not only invites readers to find out more about the incredible story of “Silent Night”, but also to travel to and experience the song’s various historical sites in the Silent Night Regions of Salzburg, Upper Austria, Tyrol and Bavaria. Across 160 pages, the book depicts 200 colour pictures of the various remembrance sites, the creation and the dissemination of the world peace song, as well as the lyrics of “Silent Night” in over 125 languages and dialects. 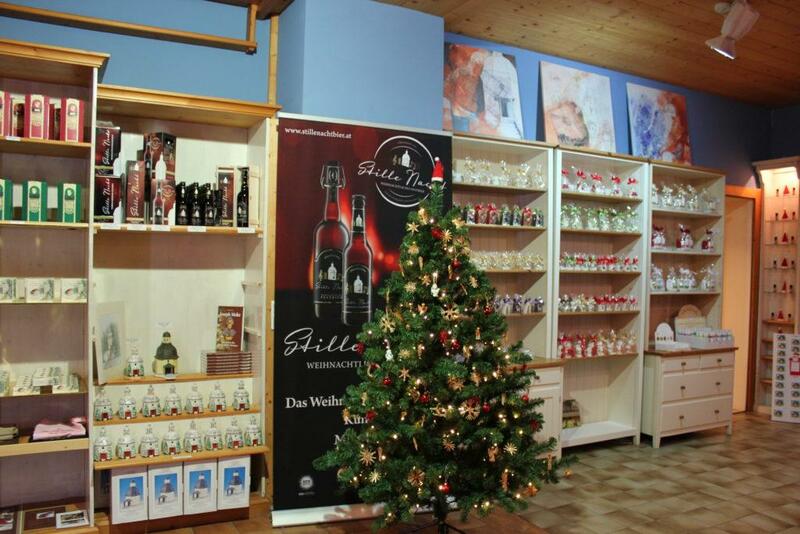 Available at the Silent Night Shop, in bookstores or via editiontirol@gmail.com. 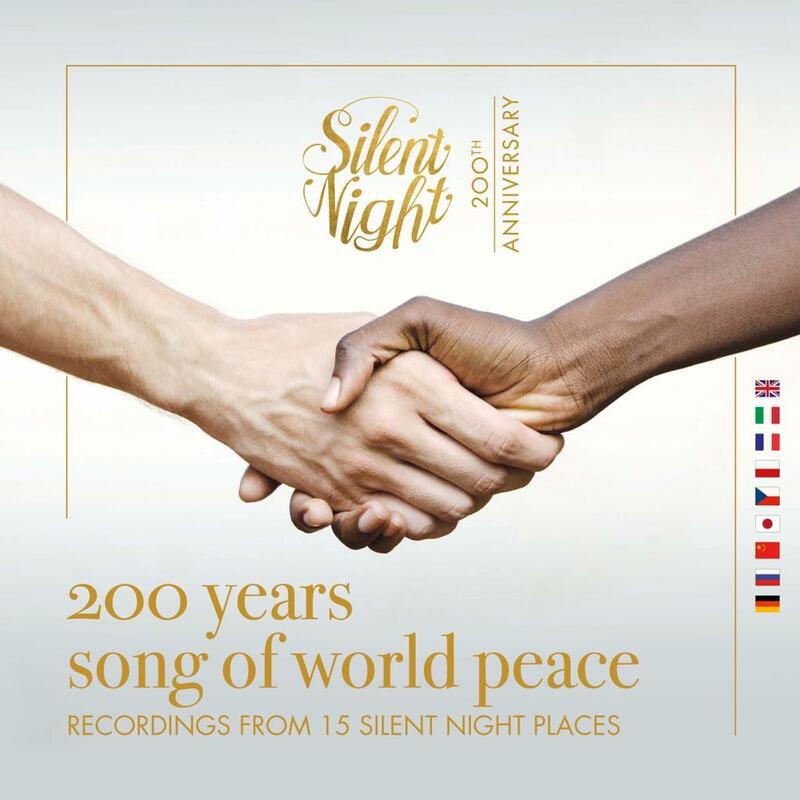 An additional product for the 200-year anniversary of “Silent Night” in 2018 is the book by the teacher husband and wife team Erna and Gerhard Kriegseisen from Göming. Written in verse and song form, the illustrated book recounts the creation of the song. The three-part musical journey through time tells of life in the old Oberndorf and Laufen, the worldwide dissemination of the song via the Zillertal valley and its third part is dedicated to the two creators of the song Joseph Mohr and Franz Xaver Gruber. The “musical picture book” presents the various historical details in the form of four-line verses embellished with illustrations. The melody is simple and moving — the fitting and expressive voice is that of Charlien Egger. In order to appeal to people from different age groups and a wide variety of nationalities, the book has also been translated into English. The content of the book is historical in nature and works through a variety of media. The illustrated book with German and English texts includes a music CD (sung texts) as well as a DVD (sung texts with illustrations).